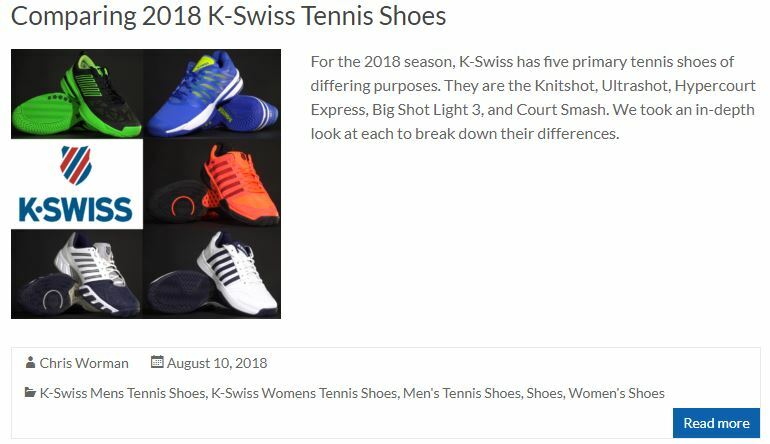 We have known K-Swiss to make some pretty comfortable shoes since their insurgence into the tennis market in 1966. Through the years they have developed many different durability shoes that seemed to do well, but couldn’t keep up with the Nike Cage or Adidas Barricade. In today’s time, we think they have finally found a great competitor in the shoe market with the Men’s and Women’s Ultrashot 2. Compared to its predecessor, the Ultrashot 2 gets updates in the midsole with SurgeLite technology and a thicker tongue construction so you will get even more cushioning without a heavier feeling shoe. Our playtesters, Susana and Chris, took to the court to see how the Ultrashot compared to some of the great durability tennis shoes today. Cushioning and stability are hands down the best parts about the Men’s Ultrashot 2. As soon as you put them on, the SurgeLite midsole feels super comfortable and light around your feet almost like you’re putting on fuzzy slippers. Whether you are walking or running around the court, your feet will always feel cushioned and never have to worry about losing that soft, cushy feeling. These shoes won’t need much of a break-in period since it already has pretty soft cushioning. The tongue has more cushioning than the previous version which was a nice addition, but you will need to be careful about lacing your shoes super tight as it constricts ankle movement. Stability is very good and will get plenty of support whether you move side to side or front to back. The stability is also consistent throughout the shoe so you never feel off balanced when you are sprinting on defense or attacking on offense. The fitting is traditional and true to size. The upper takes up most of the room so it won’t feel super big until you really wear down the cushioning. The toebox will feel a little wider than most and players that have narrow feet may feel these shoes are too wide after playing in them for awhile. Breathability was not the greatest, but if you play in cooler conditions there shouldn’t be any problems with excessive feet sweat. The outsole durability is one of the best on the market. K-Swiss updated their outsole to Aösta 7.0 which is a high-density rubber compound that increases the durability levels but makes the shoe lighter in weight. Even after playing for a month in these shoes, there were no outsole damages and you will feel secure traction. The front holds up very well and won’t show signs of breaking thanks to the DragGuard and Durawrap technologies. One downside is that the bottom feels grippy. This can become a problem every once in a while when you’re on defense, but most of the time it allows for great planting and traction. Similar to the men’s version, the Women’s Ultrashot 2 is one of the most stable tennis shoes in the industry. 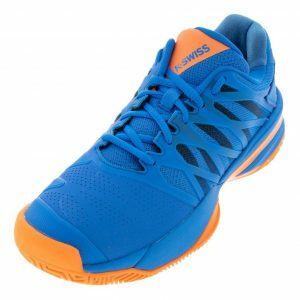 Your feet feel safe and capable of run all over the court without any hindrances on weight. There is freedom to push off comfortably whenever you’re running down a ball or hitting serves. They will feel very plush and heavily cushioned so you won’t need much of a break in period. The Heel-Grip Lining in the back is super useful for securing your foot. This gives you more confidence on the court to run and not worry about losing your footing. The women’s version is also true to size with a slightly wider toebox area. Players that like a closer toe fit may want to use double socks. If you’re looking for durable shoes that you can continuously practice in every day, this pair is the one to go to. The updated outsole will give you plenty of long term durability and it’s great for players who constantly drag their feet. As you can see, the Ultrashot 2 has many great things to offer for all levels of players. The stability and durability it offers, surpasses a lot of shoes sold at its price point. It has a 6 month outsole warranty which makes it even more desirable and the wider toe box gives players breathability when their feet get swollen from all the running or standing during play. If you want something that will last, but still feel lightweight and comfortable, then check out the K-Swiss Men’s and Women’s Ultrashot 2. Background: I am originally from Aguascalientes, Mexico and have played tennis since I was 8 years old. In 16 and 18 and under I was ranked #2 in the country playing pre-qualifying rounds for the Junior Fed Cup in 2008. 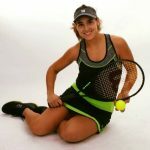 I played 2 years of Division I collegiate tennis at New Mexico State University and lead the team to their First WAC Conference Tournament Championship in 2015. I also played 2 years at Northwood University in Michigan ranking in the Top 30 for Division 2 singles and doubles. 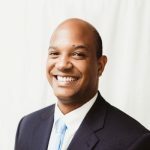 After college, I coached two years at Tarleton State University assisting the team in reaching the NCAA 1st rounds. Currently, I am ranked #2 in the Texas Women’s Open division with 2 Major Zone titles in Dallas and Simple as well as 3 Major Zone runner-up finishes in San Antonio, Houston and Austin. 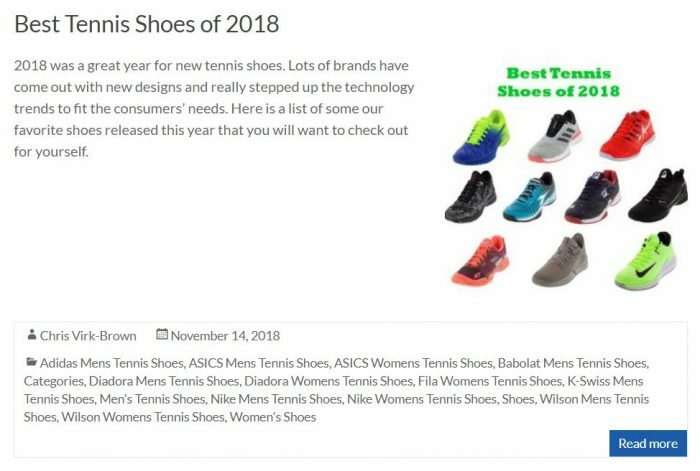 I have been a store manager here at Tennis Express since July 2018 and truly love the game of tennis.